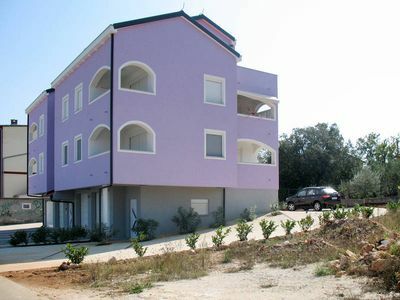 Apartments Villa Nada-Sutivan are set in Sutivan in the Brač Island Region, 14 km from Split. 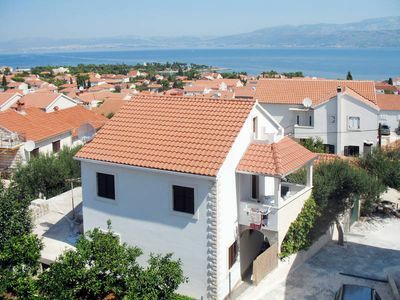 Makarska is 45 km from the property. 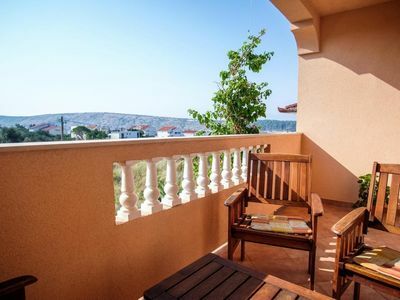 Nearest beach is just 30 meters away, restaurant and market are 200-300 meters. 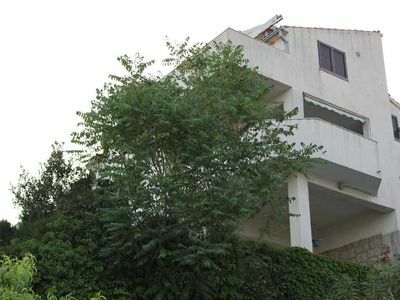 Closest tourist info and post office are 400 meters away. Bus stop is 450 meters away from apartment. 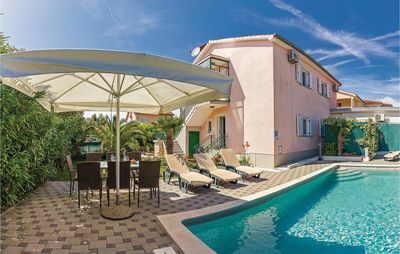 This two-bedroom apartment features free Wi-Fi, air-conditioning and flat-screen SAT TV, as well as fully equipped kitchen fitted with refrigerator, stove top, coffee machine, and water kettle. Private bathroom comes with shower. 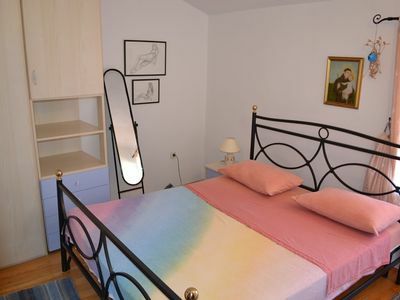 The apartment will also provide guests with lovely furnished balcony overlooking garden. Guests will have access to shared barbecue in front of the property. Washing machine, ironing facilities and a hair-dryer are at guests' disposal. 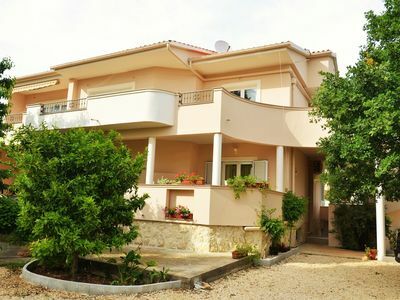 Hvar is 24 km from Apartments Villa Nada. Split Airport is 22 km away. 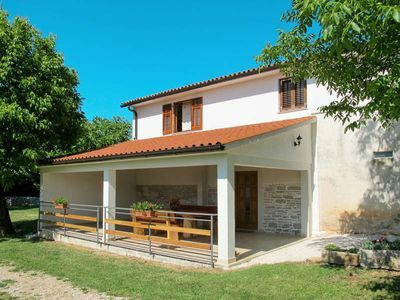 Apartments Villa Nada-Sutivan is set in Sutivan in the Brač Island Region, 14 km from Split. 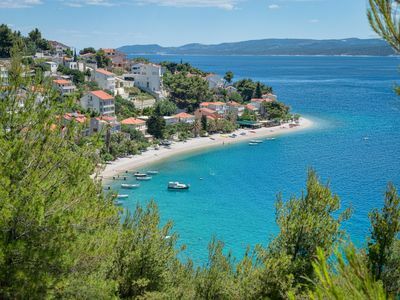 Makarska is 45 km from the property. 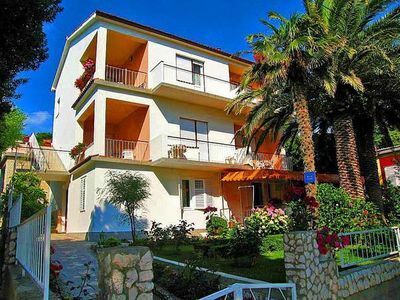 Nearest beach is just 30 meters away, restaurant and market are 200-300 meters. 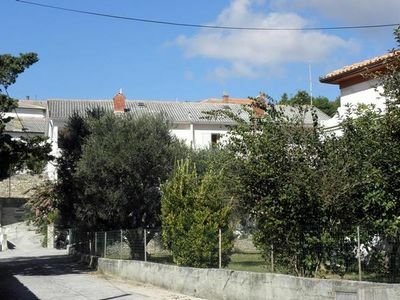 Closest tourist info and post office are 400 meters away. Bus stop is 450 meters away from apartment. 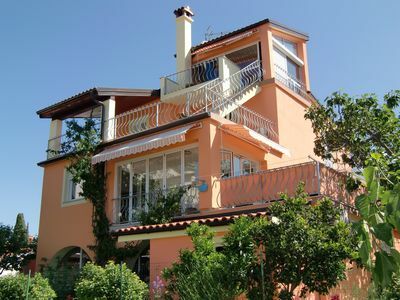 Apartment 2-4 persons, heated pool, garden with sea view and fitness.